Photoshoot ready! The perfect combination! 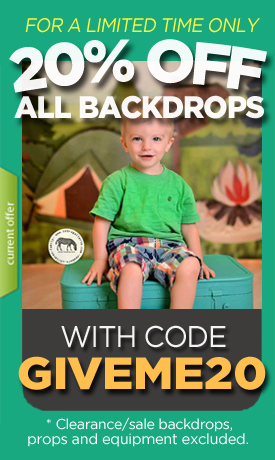 Buy a backdrop and a floor drop together and save big!